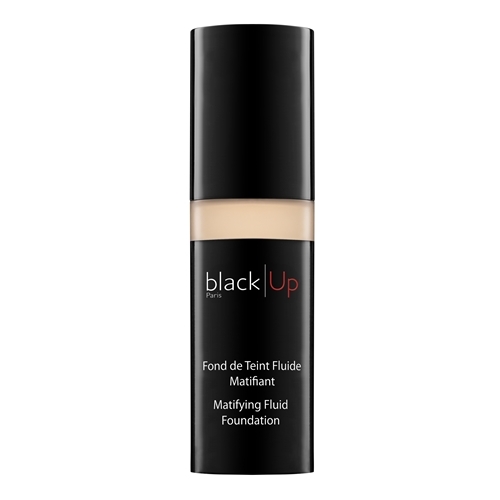 black|Up is revamping its iconic Fluid Foundation which becomes the Matifying Fluid Foundation. Historical reference of the brand, it keeps all its benefits: a fluid texture that stretches easily, a medium coverage that adapts to skin with blemishes and a very natural finish! Moreover, this new formula ensures an immediate matte effect. Enriched with sebum-regulating and astringent active ingredients it rebalances combination to oily skins, smoothes and provides more comfort to the skin. Long lasting, the make-up remains bright and homogeneous all day long. Mindy Kaling calls black|Up "The Best Foundation for Dark Skin" in Glamour Magazine.